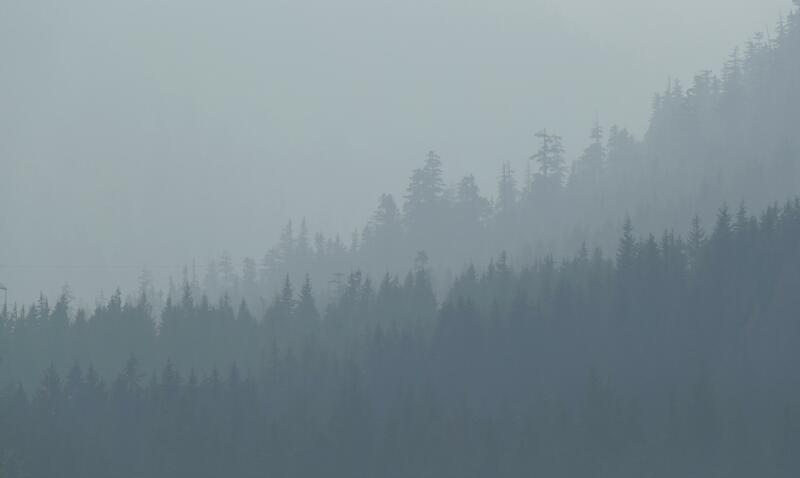 SEQUIM, Wash. – Authorities say an avid hiker who was missing in western Washington state after becoming disoriented by hazy wildfire smoke has been located. The Clallam County Sheriff’s office says 59-year-old Roger Gates was found Tuesday by his daughter who had been driving on Forest Service roads near Sequim where he was last known to be. The sheriff’s office says he had made it out of the Buckhorn Wilderness area and was walking back to his vehicle when his daughter spotted him. Gates was hiking near his home in Sequim Sunday when he got lost. He phoned his family Monday, reporting he was along the 3 O’Clock Ridge trail and believed he could make it back to his vehicle. His family reported him missing after the call. Published: Aug. 21, 2018, 8:31 a.m. Updated: Aug. 21, 2018, 5:15 p.m.